Provides the history of the IRA that has transformed the Irish nationalist movement this century. 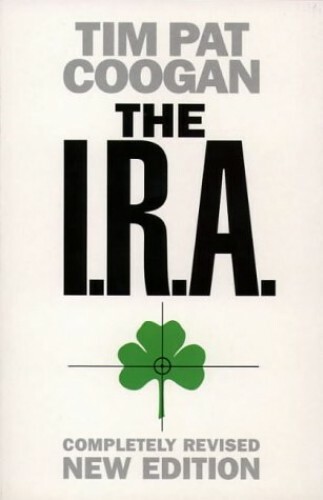 The author examines the IRA's origins, its foreign links, the bombing campaigns, hunger strikes and sectarian violence. Includes events since the Downing Street Declaration and the Peace Talks.